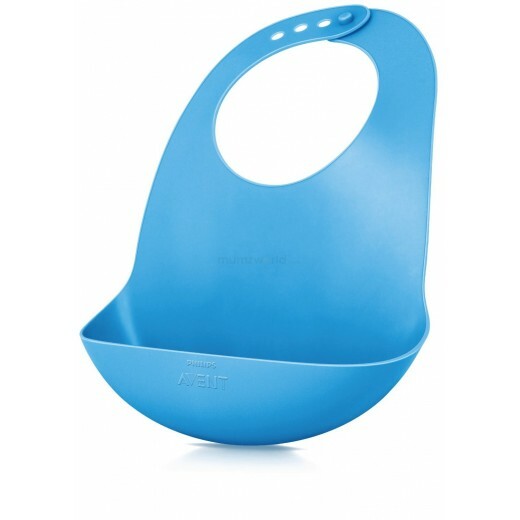 Babies and messes usually go hand in hand, but why stress yourself out when there’s the Avent Feeding Bib which is suitable for babies from six months and above, this mealtime buddy is shaped especially to collect baby’s crumbs and messes as he/she eats. 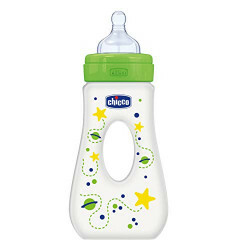 This means fewer spills and less clean-up for you and your little one! This ergonomically-designed bib features a soft, adjustable neck piece to make feeding more comfortable for baby. And because of its small, compact size, you can easily use it on the go. 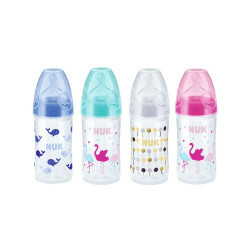 The Travelling bottle is designed for your child’s growth. Thanks to the ergonomic bottle with doubl..
1. 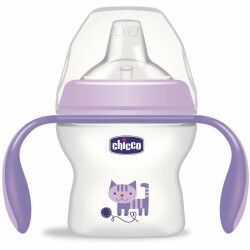 Breast-like shape for a natural latch and easy switching between breast and bottle 2. Contour zo..